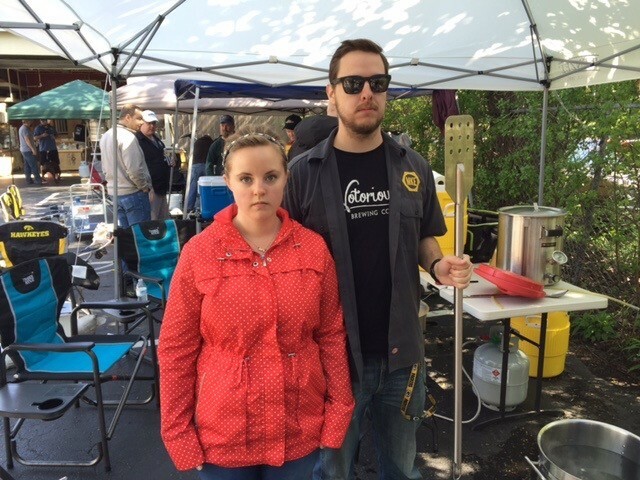 National Homebrew Day is almost here! 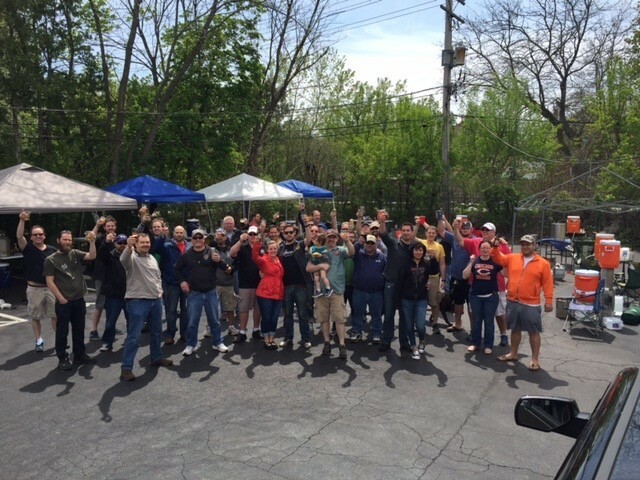 Once again, we will be hosting a Big Brew party here in our back room and parking lot on Saturday May 6th starting at 8am. Last year was a blast and we expect nothing less in 2017. 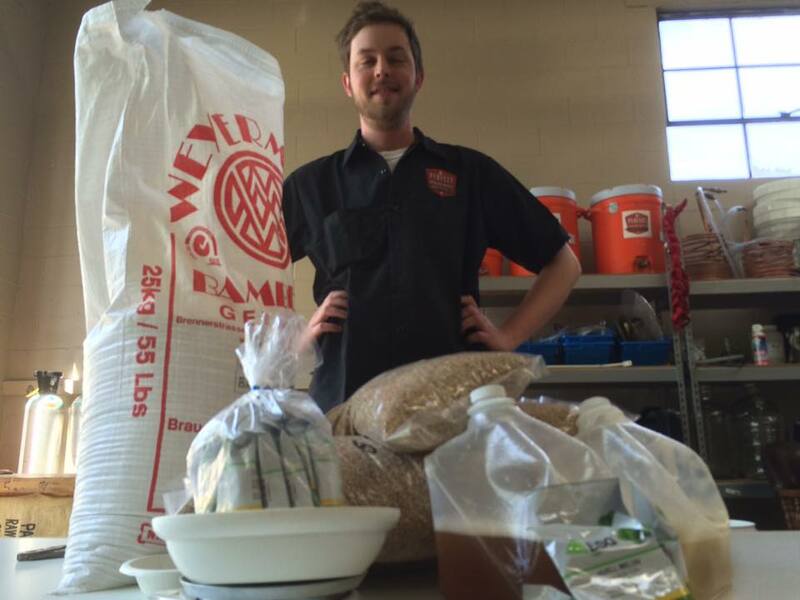 If you are interested in joining us for an awesome brew day, please EMAIL US HERE to RSVP or call us at 847-816-7055. You do not have to brew in order to attend, but if you plan on bringing your set up and brewing, please include that info in your RSVP. Whether you’re brewing or not, you don’t want to miss the worldwide toast at Noon! At noon Central time, homebrewers raise their glasses of homebrewed ales and lagers for a simultaneous toast to the congressionally recognized hobby that hundreds of thousands of people all over the globe enjoy. More than 8,000 beer enthusiasts from North America, Europe, Africa, Asia, South America and Australia are expected to participate this year.